SpaceX has more crazy plans to leave this earth. Australia has an insane sup of coffee. Josh has an exciting game to play and Alan recommends a DnD podcast. To jump between subjects with little or no relation. More awesome than a segway. 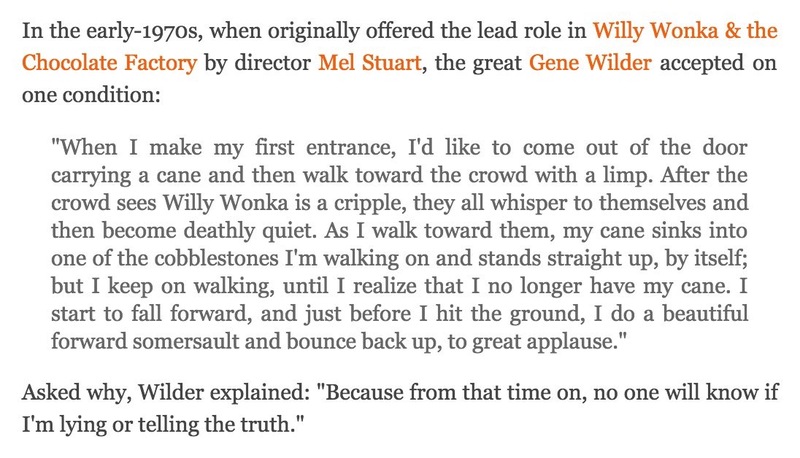 On a sad note we touch on the passing of Gene Wilder. Josh has news about a crack down on E-Cigs and other ‘vaping’ technology. Alan recommends the original Willy Wonka movie and Josh suggests a Netflix series you may have overlooked.